Dr. S. Krishna Kumar is a graduate in Mechanical Engineering. He is also a Post Graduate M.A. 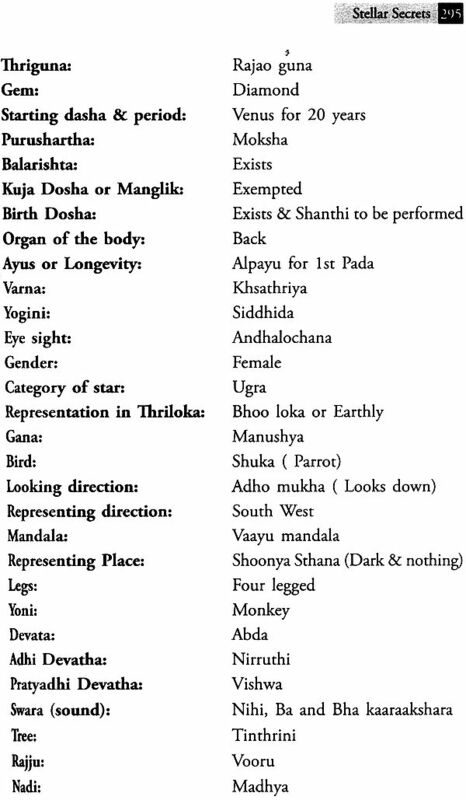 Degree holder in Astrology from Potti Sreeramulu University, Hyderabad, India. He has been conferred a Ph.D by the Open International University for Complementary Medicines, Sri Lanka, for his thesis on Medical Astrology and another Ph.D, on Vedanga Jyothisha by Yoga Samskrutham University, Florida, USA. He is the son of late Sri K.S. Kumaran, a well known social worker and freedom fighter in Karnataka State. He is running an Engineering Industry in Peenya Industrial Estate as an Ancillary Unit to Karnataka State Road Transport Corporation manufacturing bus body building components since three decades. He was the National Vice President of the Indian Council of Astrological Sciences, Chennai and has served as Chairman of the Indian Council of Astrological Sciences, Bangalore Chapter I. 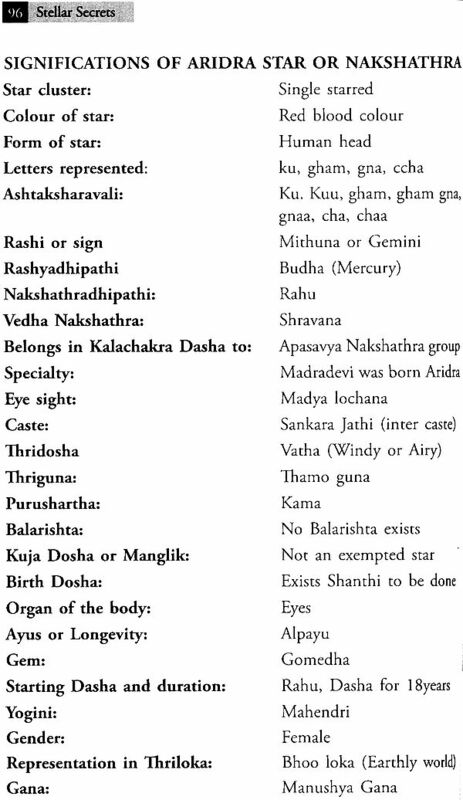 He taught Astrology and Vasthu shastra to the students at Bharatiya Vidya Bhavan at it’s branches in the cities of Bangalore and Mysore in India since two decades with a team of lecturers. He is presently serving as the President of Bharathiya Jyothisha Samsthan which is an organization promoting teaching of Astrology and allied subjects to the discerning public in English and local language for the benefit of local populace apart from promoting various astrological activities like conducting seminars, workshops and Astro counselling etc. He has been inducted as an adjunct faculty member of the Hindu University of Florida, Orlando for distance education. 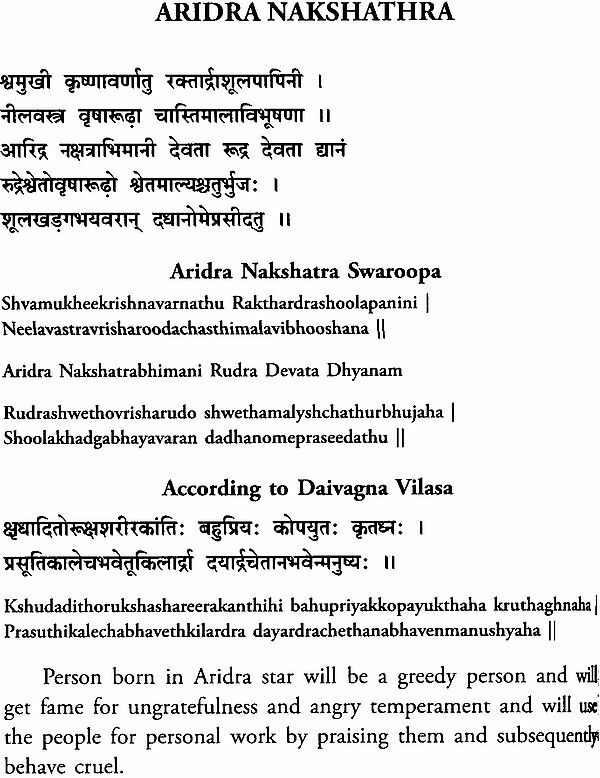 He has studied all the four Vedas traditionally under the Gurus. 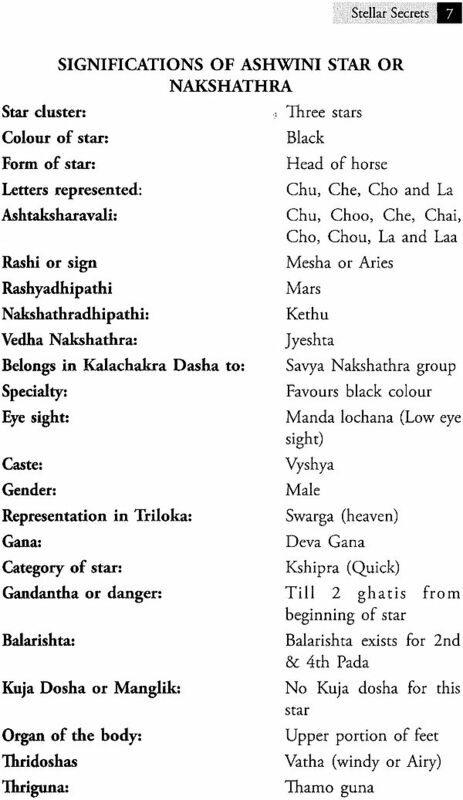 He has been doing research on the Astrological importance in Vedas. 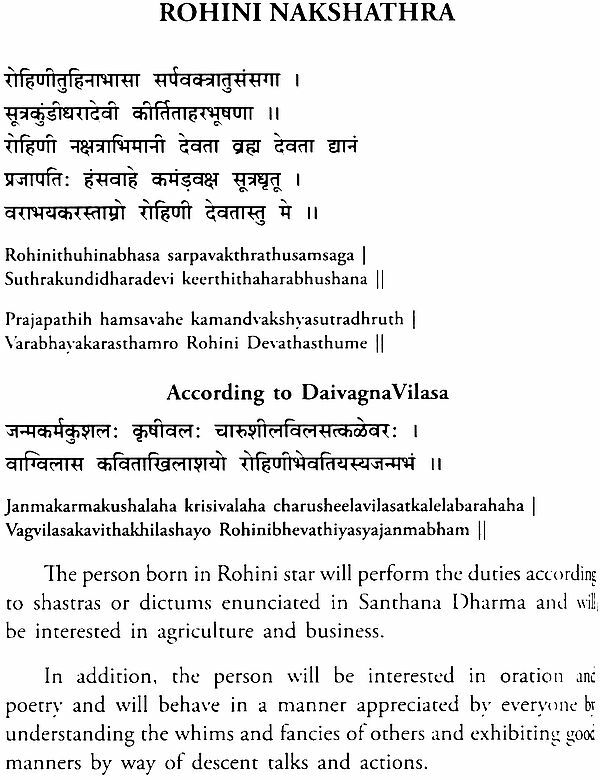 He is also rendering lectures on many topics of Vedas in various forums. 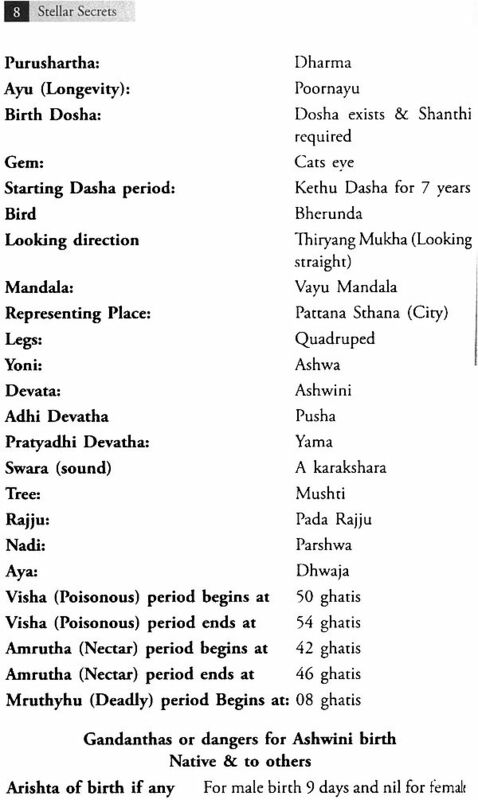 He has also participated in many Vedic Conferences held in India and Nepal under the aegis of World Association for Vedic Studies (WAVES), USA. 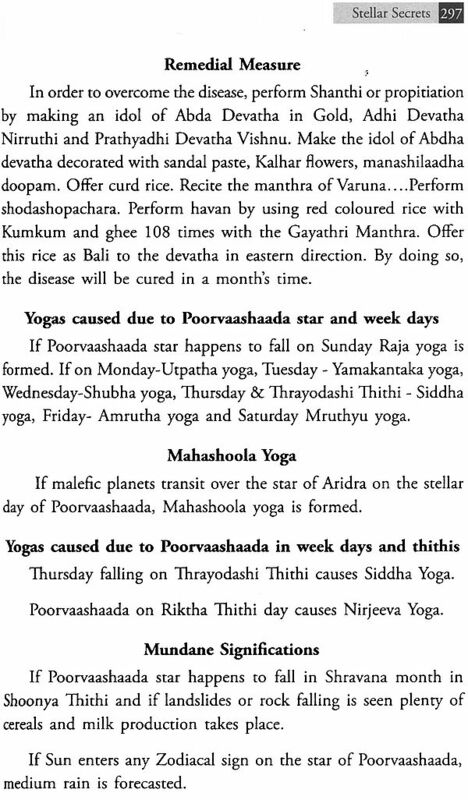 He has been conferred various tides such as jyothish Kovida, jyothish Vachaspathi, jyothish Bhooshana, Jyothish Bhanu and Jyothish Briddhacharya by the Indian Council of Astrological Sciences founded by late Dr. B.Y. 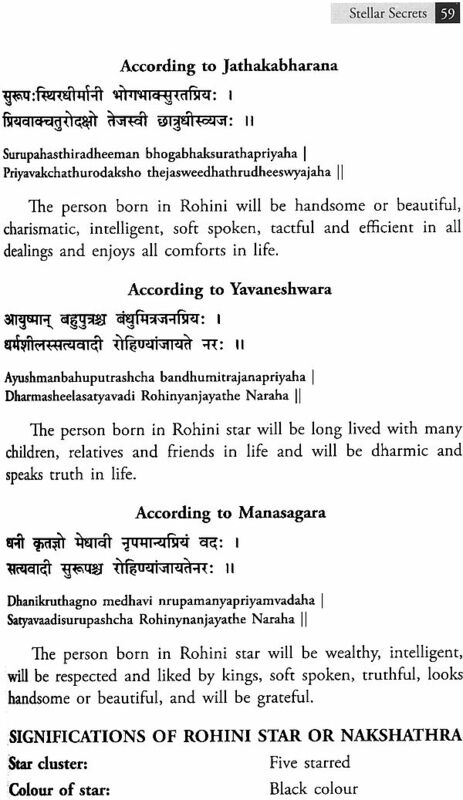 Raman for his yeoman service in the field of Astrology. He was also conferred the tide of Jyothish Shastra Tapo Nidhi by Ms. Modern Astro Studios on the eve of the Platinum Jubilee celebrations of the institute. He was conferred with the tides of Jyothish Gnana Brahma, Life Time Achievement Award and Maharshi Parashara award in the field of Astrology by Yoga Samskrutham University USA. He was also conferred the tile of Vasthu Vishwa Karma III the field of Vasthu Shastra on the eve of the first All India Vastu Conference held in Bangalore under the chairmanship of late Dr. B.Y. Raman. 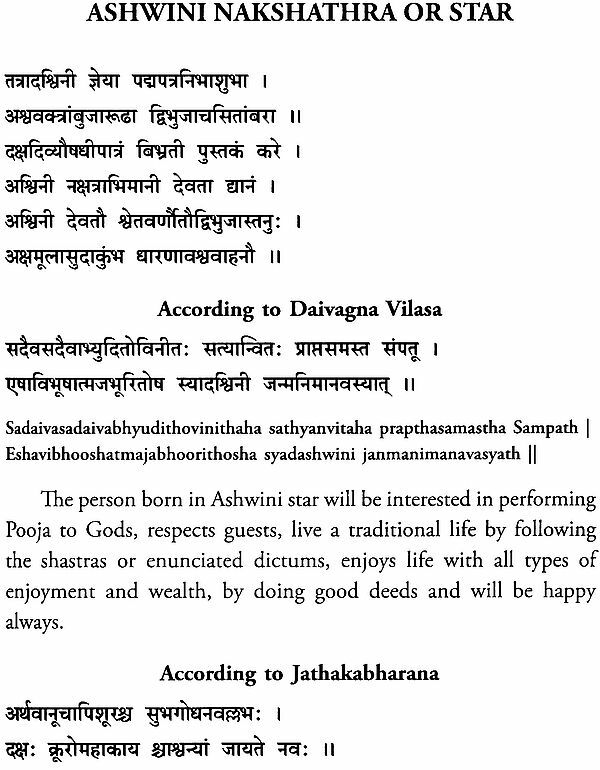 He has also obtained the award of Vastu Vidyalankara by M/s. Modern Astro Studios, Bangalore. In the field of Palmistry, he was conferred the title of Hasta Samudrikalankara by M/s. Modern Astro Studios, Bangalore. 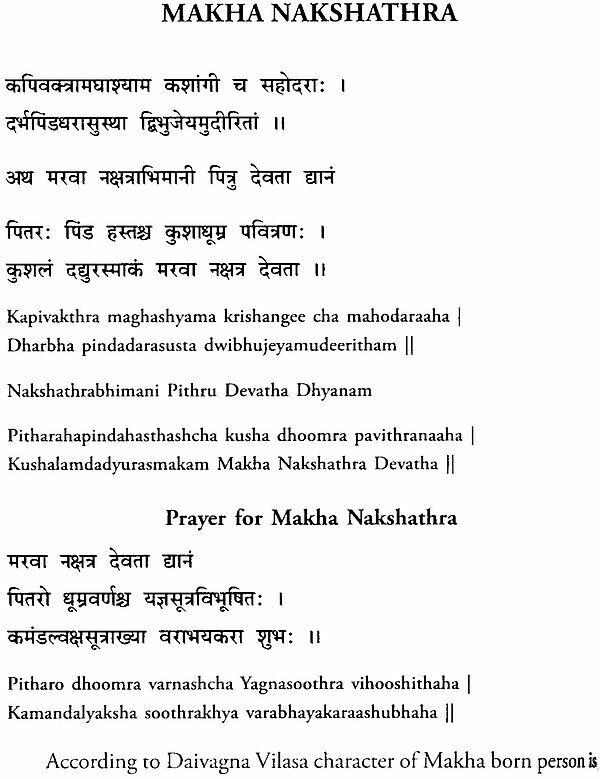 He has also been conferred titles such as Veda Dharmaabhimani and Vedashree by Vedic institutions in Bangalore, India, for his knowledge in Vedas and service to Vedic culture and literature. He has authored many books such as Medical Astrology, Secrets of Bhavath Bhava and Marital Astrology which are well read in India and abroad by the students and professionals. He has given lectures on various topics of Astrology in many conferences and National Seminars held in India and public lectures abroad in countries like Nepal, Sri Lanka and Australia. He has been delivering regular lectures on various topics of Astrology in various orgainisations in Bangalore such as Bharathiya Vidya Bhavan, Vedadhyayana Kendra, Institute of World Culture, Jyotsna and many Astrological Institutions. He has also delivered lectures on Astrology, Vasthu and spiritualism in social organisations like Lions Club, Rotary Club etc. He has been propagating the knowledge of Astrology in Australia. He has visited the Bharatiya Vidya Bhavan, Sydney, Australia and has delivered lectures, in various places in Sydney and Queens land, on Astrology and philosophy apart from giving radio interviews. He has steered many National and international Conferences held in Astrology and the science of Vasthu Shastra in India as President / Secretary of the conferences. He has served as Secretary of the Third All India Astrology Conference held in Bangalore under the president ship of Late Dr. B.V. Raman, founder president of Indian council of Astrological Sciences. He has also served as Secretary of All India Vastu Conference held in Bangalore under the chairmanship of Late Dr. B. V. Raman. He has been giving lectures in various topics of Vedaantha and philosophy in many forums in India and abroad since many years. He has been contributing articles to Astrological Magazines like Star Teller and local Astrological journals in local language. 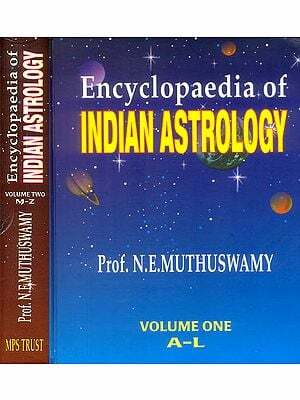 He has contributed articles in Astrology in journals published in Australia. He has given regular T.V. interviews on various channels In Bangalore for enlightening the public about the vastness of Astrological knowledge. He has also been interviewed by T.V. 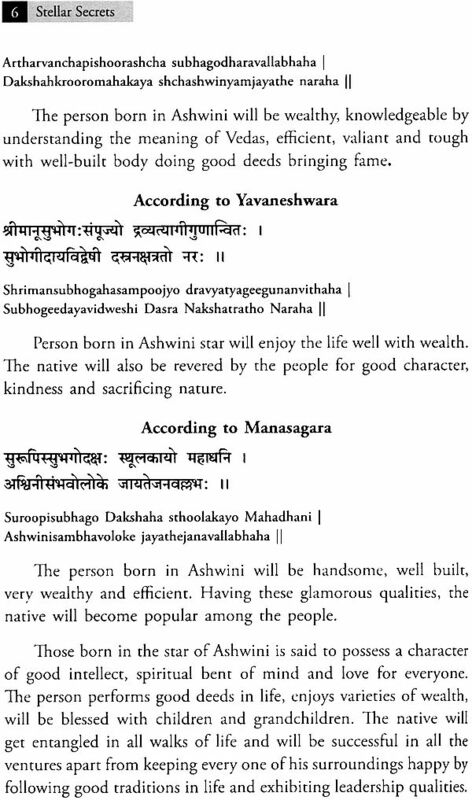 Channels for introducing his personality to the public. He has been rendering social service through Astrology by guiding the public in India and abroad since many decades. He being an industrialist, has occupied many coveted posts in various Industrial Associations in Bangalore. He was the Hon. General Secretary of Karnataka Small Scale Industries Association, Banglaore which is an apex body of small scale industry associations of Karnataka State and he is presently serving as a member of the council of management. He was also the President of Peenya Industries Association, Bangalore which has about five thousand entrepreneurs as members. He has served as President of Lions club International in the Lions Club of Bangalore, Peenya Dasara Halli and has steered many programmes for poor in the club during his tenure. He has served in many voluntary organisations like Akhil Bharatiya Seva Dal and in many welfare Associations for many years. He is married and has three children. His wife K.P. 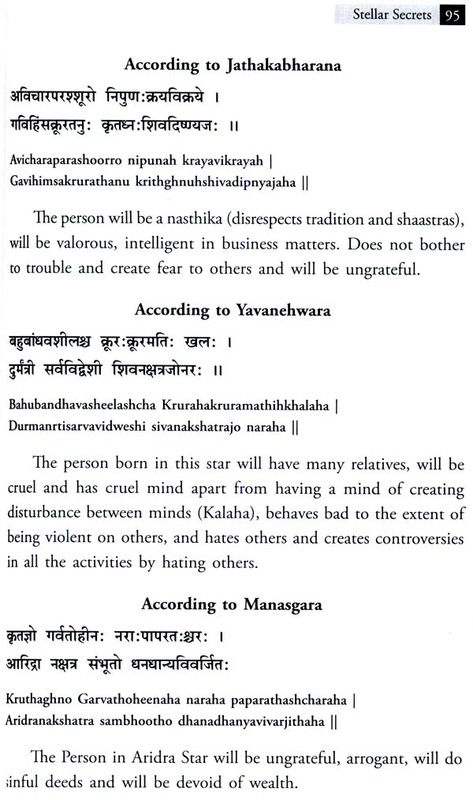 Kshama devi is actively assisting him in all the Astrological activities in India and abroad. Eldest daughter is married and she is a Computer Science graduate, working as a Software Engineer in Singapore. The Second daughter is also married and she is a graduate in Computer Science. She is also an artist in Bharatha Natyam and has given dance programmes in India and abroad. He has a son who is Pursuing Masters Degree in Media Informatics in Germany. 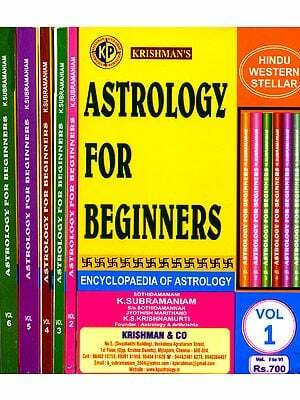 Dr. S. Krishna Kumar is working to bring out more books on Astrology in the near future. 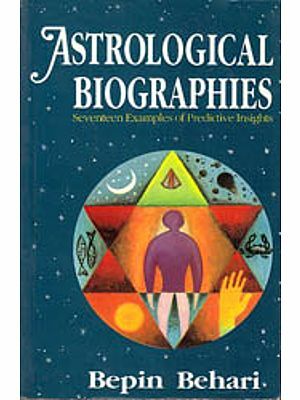 This book reveals about the utility of stars in Predictive Astrology which is not being extensively used for predictive purposes. 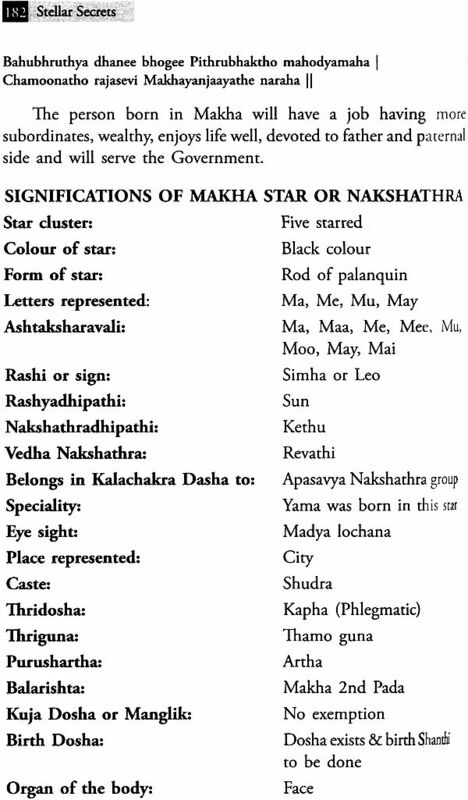 Mostly the stars are scrupulously used for fixing Muhurtha and for knowing mundane matters like rainfall, earth quake and occurrence of Solar and Lunar eclipses to advocate remedial measures for persons falling in the star of the eclipse which is practiced from time immemorial. 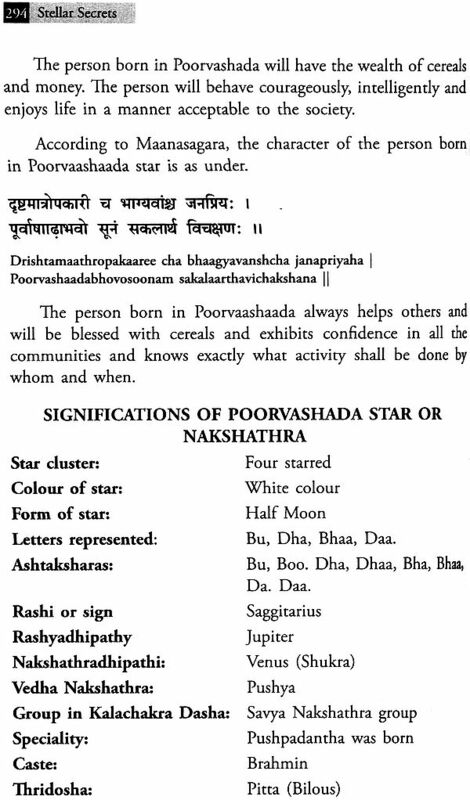 Predictive insight is to be understood from the stand point of stars as Hindu Astrology is based on stars. No doubt, transit rules of planets are applied for giving periodical results. 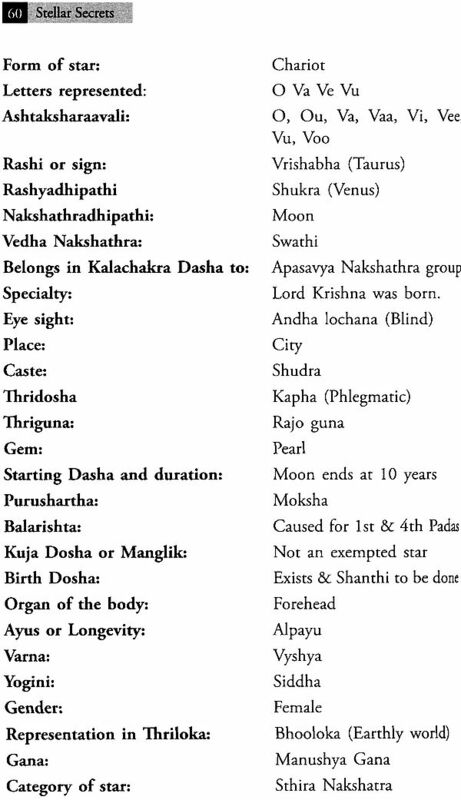 But results for too short duration can be given more precisely by applying the Thara Bala which is based on stars for every planet for a particular person instead of going into the Sookshma and Prana Dashas of Vimshothari Dasha normally in vogue which gives limited results unlike the results of Thara Bala. 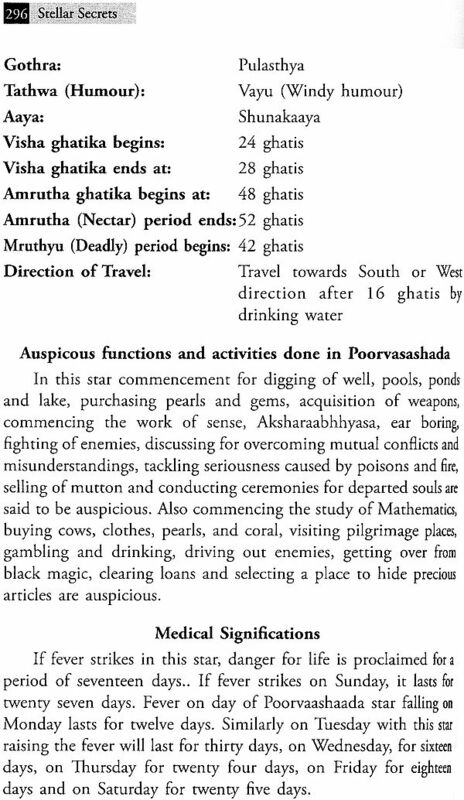 This book has extensively dealt with results of Thara Bala as enunciated by the earlier writers and orientalists of this subject in a detailed manner for each and every planet and these parameters can be effectively used by the Astrologers as a tool for prediction and also as an additional method for predicting the day to day events of life. 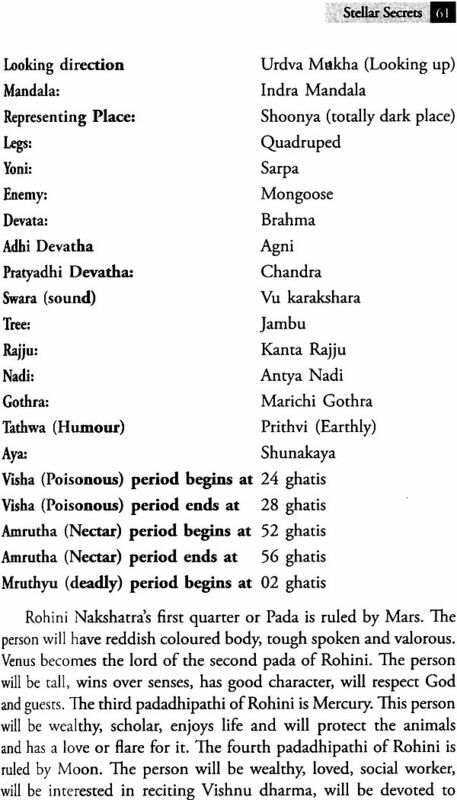 That apart, the horary results as applied by the oriental scholars of Astrology for various stellar days has been given which can be used as a ready reckoner for dealing with Prashna. 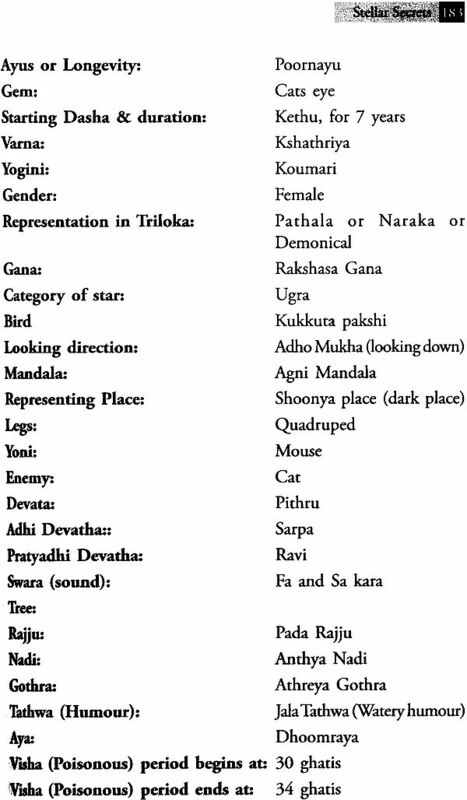 I have also worked out some case examples by applying the Thara Bala results enunciated in this book for predictive purposes. 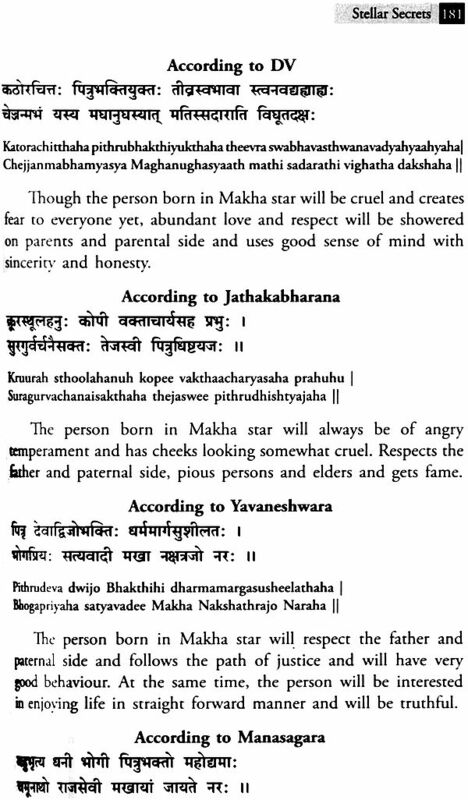 In short, I hope this book will be a guide to not only to practicing Astrologers but also to students and researchers of Astrology.